At UNICEF USA, we believe every child has the power to make a difference. When kids get active with UNICEF Kid Power, they unlock therapeutic food that UNICEF delivers to severely malnourished children. The more they move, the more lives they save. 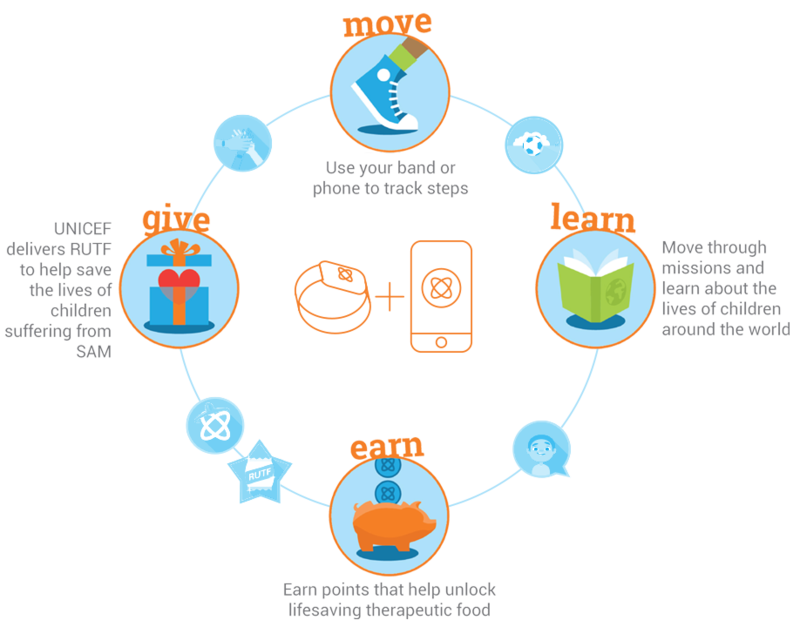 When you pair the UNICEF Kid Power Band with our free mobile app, families can go on a fun and educational journey. Kids will learn about other cultures and places around the world, while every step they take converts to lifesaving therapeutic food for kids in need. Like a Fitbit for kids, the band tracks daily activity with an easy-to-read progress screen. And no GPS tracking in the band. Every kid needs a watch, so they won’t lose track of time even when they’re having fun. It’s water-resistant too! With a rechargeable battery, the band will last about one week per charge. In other words, no need to charge it daily! 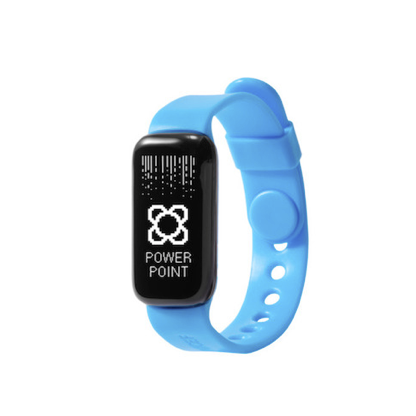 Sync your Kid Power Band with the app to record activity and earn points to unlock lifesaving therapeutic food packets. 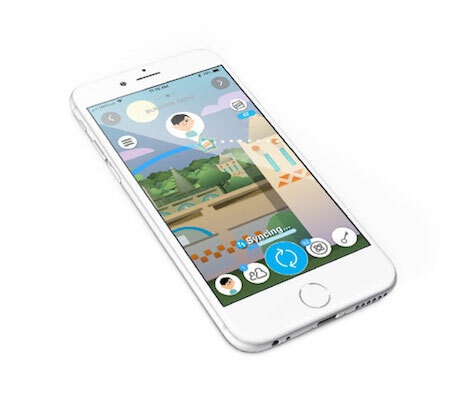 No monthly data fees and no in-app purchases required. Kids can always unlock content with their physical activity (i.e., taking more steps every day)! 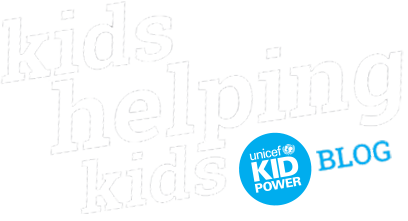 What is the UNICEF Kid Power Schools Program? 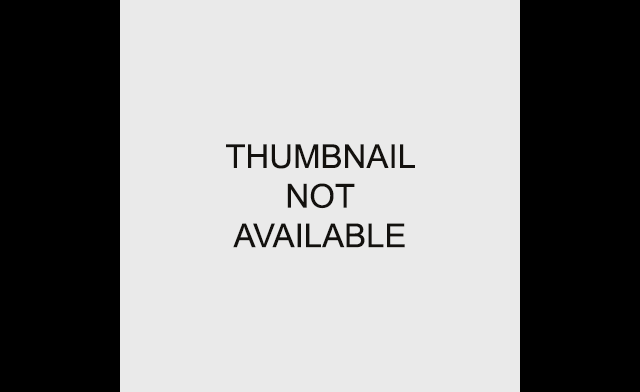 Over 16 million children globally are suffering from severe acute malnutrition (SAM). You can be a part of the solution to help them lead healthy lives.  Kid Power has unlocked over 11 million lifesaving packets of Ready-to-Use Therapeutic Food (RUTF) that UNICEF has delivered to children in need. 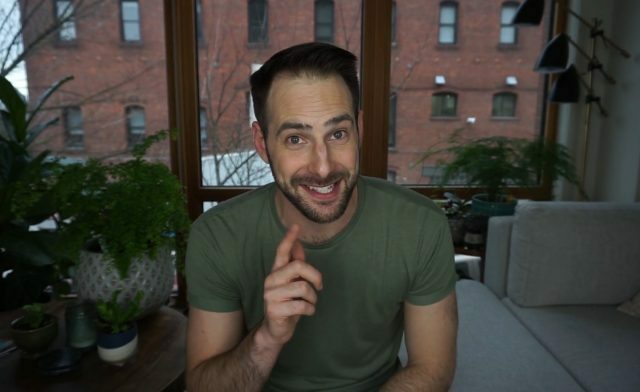 ready to do more? make a team! 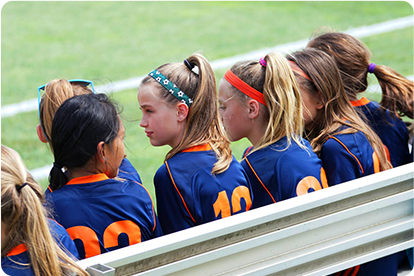 With the UNICEF Kid Power app, you can make a private team for your family, after-school club or sports team.